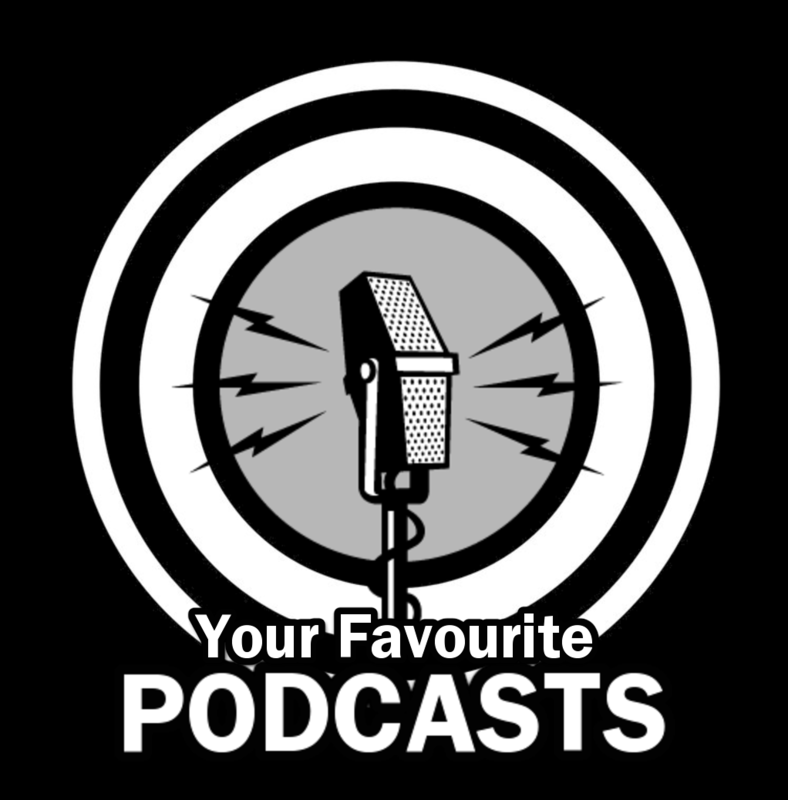 Want to tell us about a new podcast you found? Need to find a new one? That's what this thread is for. Hopefully we can all find some new content to listen to! 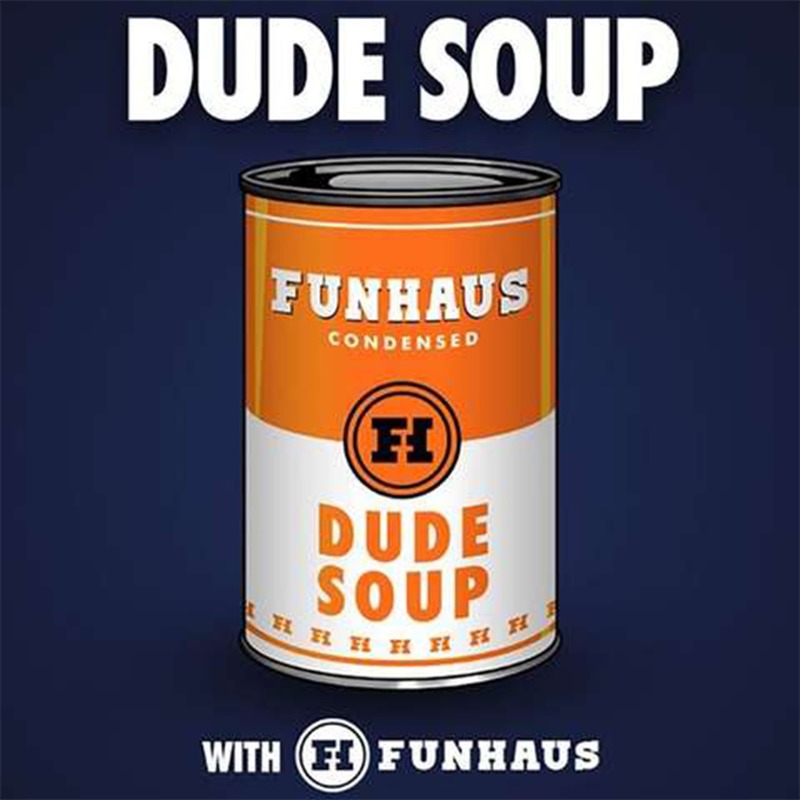 If the podcast has a recurring logo or image post it (optional). Post a link to it! Or at least give its name so others can find it. Specify if the podcast has inappropriate material and to what degree (In other words, tell us how filthy they talk). Give a brief description of what the podcast covers or talks about, like news, movies, comics, current events, fashion, gaming, etc. @9mm You're doing it wrong. I absolutely adore This American Life from the folks at WBEZ Chicago. Ira Glass is such a treat. It is from this group that the Serial podcast series spawned. Giant Bomb's Bombcast is a very fun one too, really great, down-to-earth guys from Giant Bomb talking about games, news, game culture, and anything that may be tengentally related to that. Lots of going off-topic into left field. 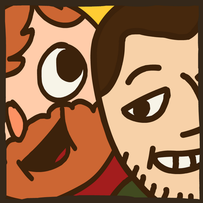 They mostly goof off, but if you've seen either of their youtube channels or seen their content elsewhere, you'd probably get a kick out of it. They usually cover current events and occasionally talk about gaming news. This could use a bump. I'd heard (from people on a podcast, ironically) that RadioLab is a good podcast that covers a lot of things. I'll report back when I check them out, but in the meantime you can find them here. Firstly: Amazing sound effects and sound managment. which talks about HIV, and Typhoid fever, as well as how they started. which talks about a woman's story, watching a couple's life from a building a cross the street. which talks about pessimism, and how it's "edgy" allure has been involved in large portions of culture and modern society. The Ricky Gervais Show is one of my favorites, you'll recognize Steve Merchant as Wheatley from Portal 2. They animated a number of episodes, and they're all hilarious. The TED Radio Hour is a lot like the RadioLab podcast. They pick a certain subject (for example: Unstoppable Learning) and find a couple of TED talkers to bring on the show. They will talk about the subject and play back to the talks that the talkers made. The episodes last for about an hour and are recorded every week. You can listen to it here or use this app. That app is a pretty good app for podcasts btw. Seeing as I have 16 ones I listen to regularly, I'm gonna try and just post three of them. Critical Hit: A fun D&D podcast that's currently off season and running through a Fate campaign. Great if you're looking for a large backlog of nearly 300 episodes. The Adventure Zone: A newer D&D podcast that's pretty damn funny. The Pen Addict: A fountain pen focused podcast. Yes, fountain pens. Besides those three, I listen to a handful of podcasts from Relay.fm. Quite a few of the podcasts on that network are rather Apple focused tech podcasts but I really like the hosts and enjoy the conversations. 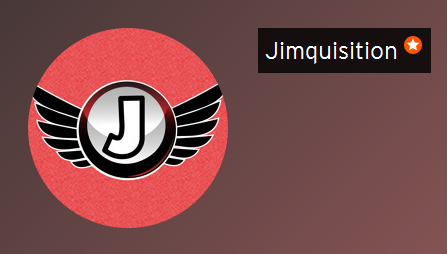 Jim Sterling's Podquisition or "the jimquisition podcast" is a podcast that he does alongside Laura Kate Dale (Former Destructoid games journalist), and Gavin (aka The Miracle of Sound). They talk a lot about current game news and gaming events that take place. They do talk about NSFW things so viewer discretion is advised.